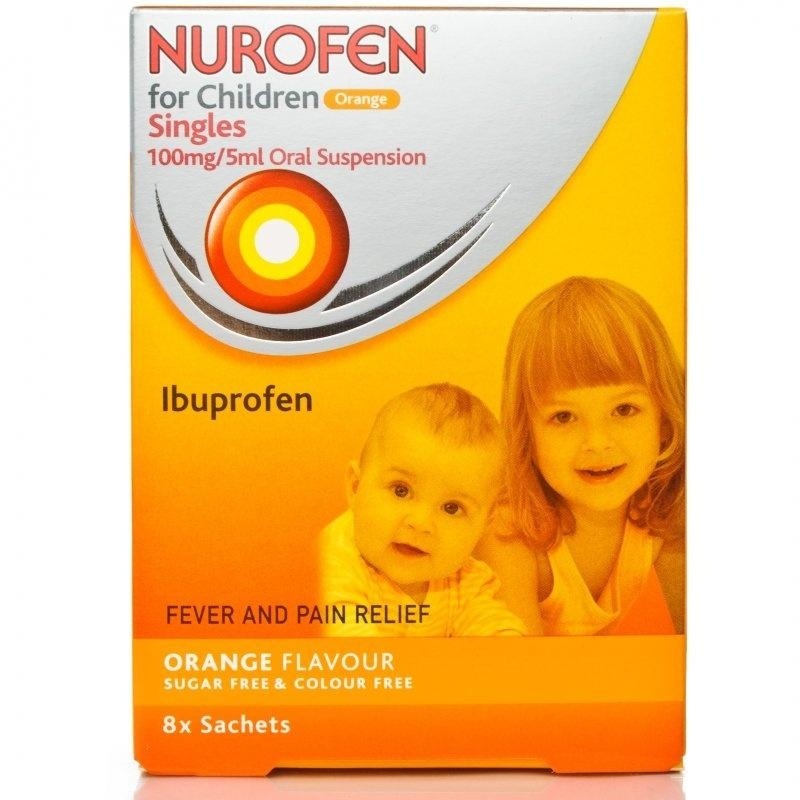 Nurofen for Children is an oral suspension for babies and children from 6 months designed to relieve pain and reduce fever. It is taken by mouth. It helps to reduce temperature and soothes away pain from muscular pains, toothache, headache and cold & flu symptoms. 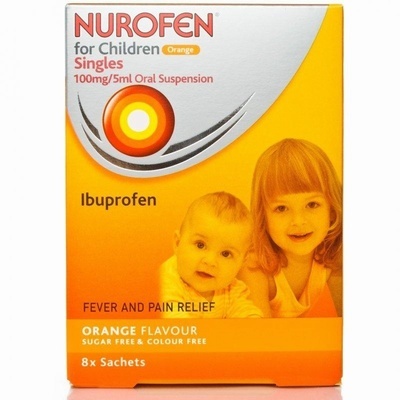 These are individual 5ml dose sachets and are ideal for travelling or for carrying in a bag.